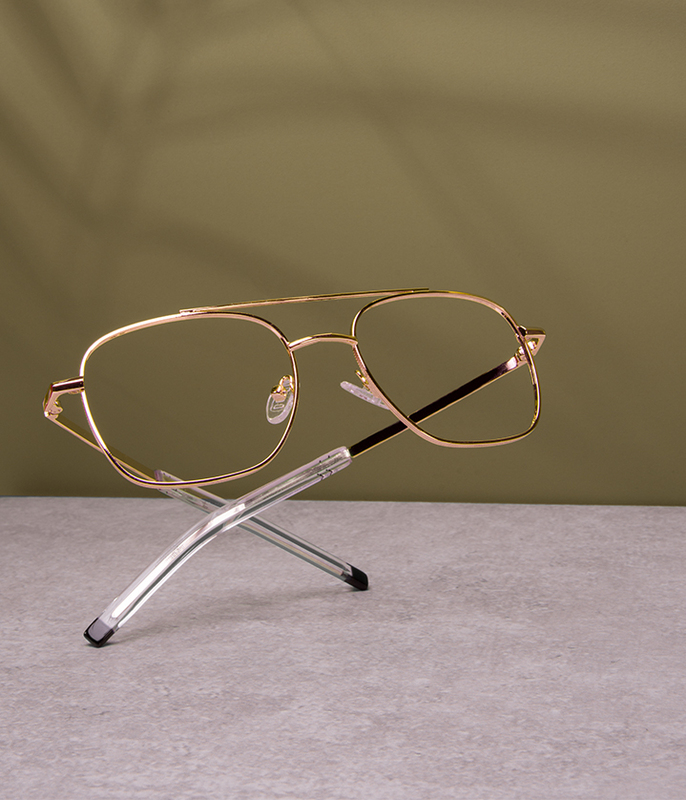 A new collection of prescription eyeglasses to capture your fascination with metallic finishes and slightly geometric forms. 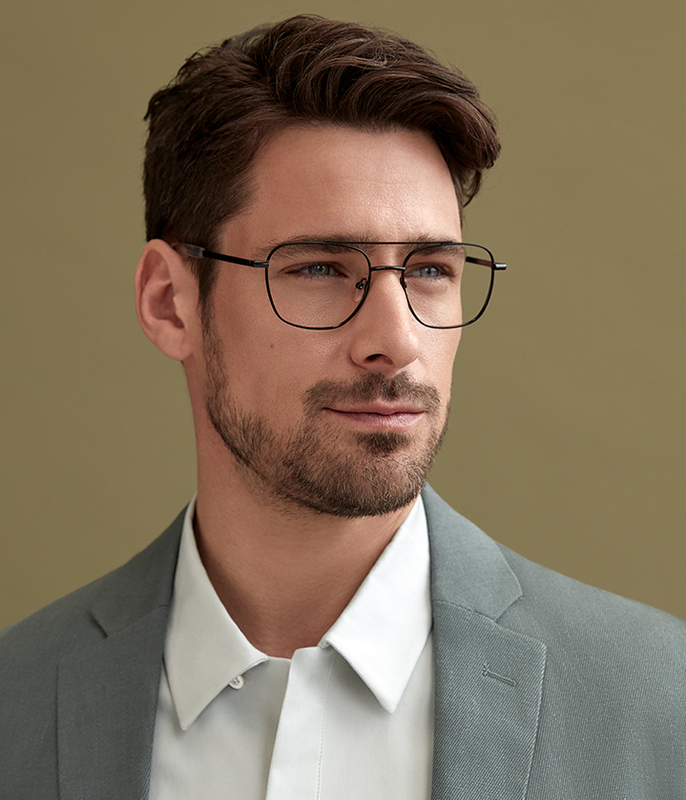 Go a cut above with Drift —our aviator frame with just a flair of square— or go full-on geometric with Rise. Evoking the allure of an era, embrace metallic colour tones in Matte Black, Gold and Silver. Refine your look with our STREAMLINE collection.